Read all about it..Press, articles & reviews. A 398 yard par 4 with a blind drive over a bank of sand dunes. 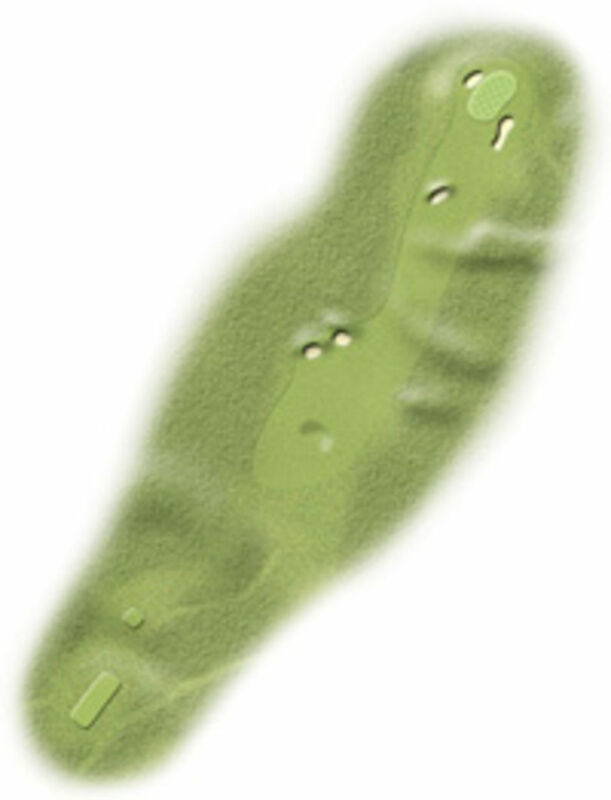 Your drive will be rewarded if you can keep as tight as possible to the line of the bunkers on the dogleg. Anything too far right makes it difficult to hit the green. Trust the marker post on this blind tee shot. An accurate iron shot will be required to find the green. Copyright © 2019 Littlestone Golf Club. All rights reserved.